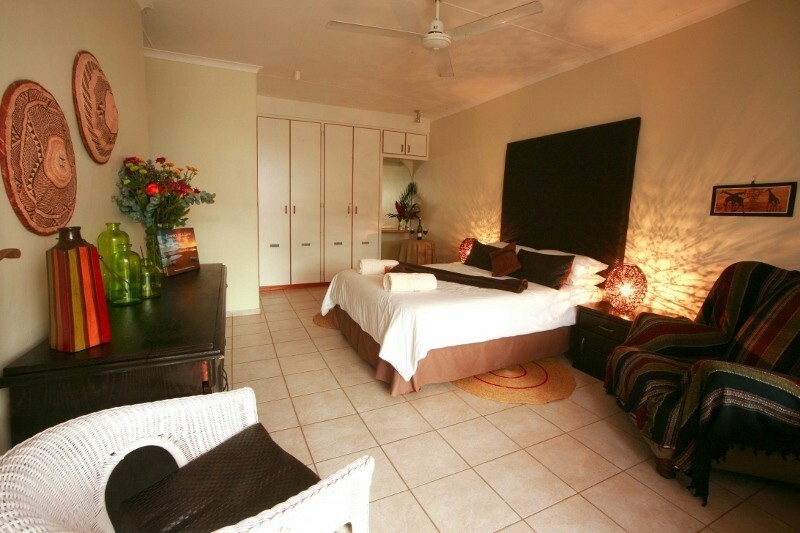 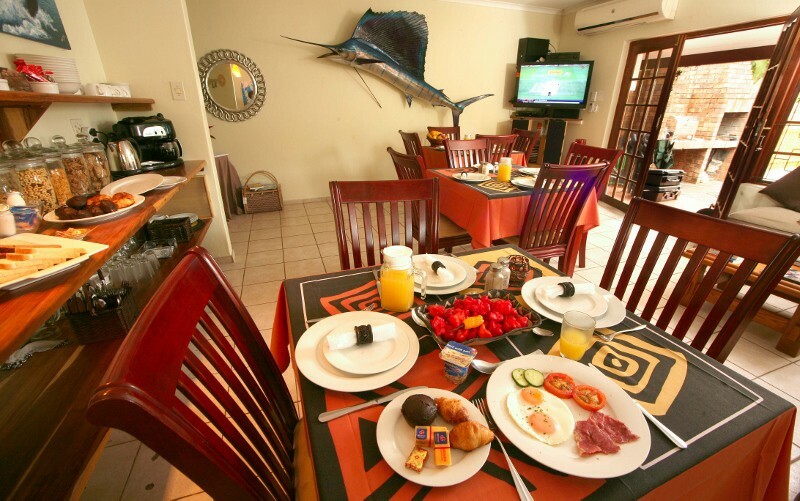 Bed & Breakfast establishment situated in St Lucia KwaZulu Natal. 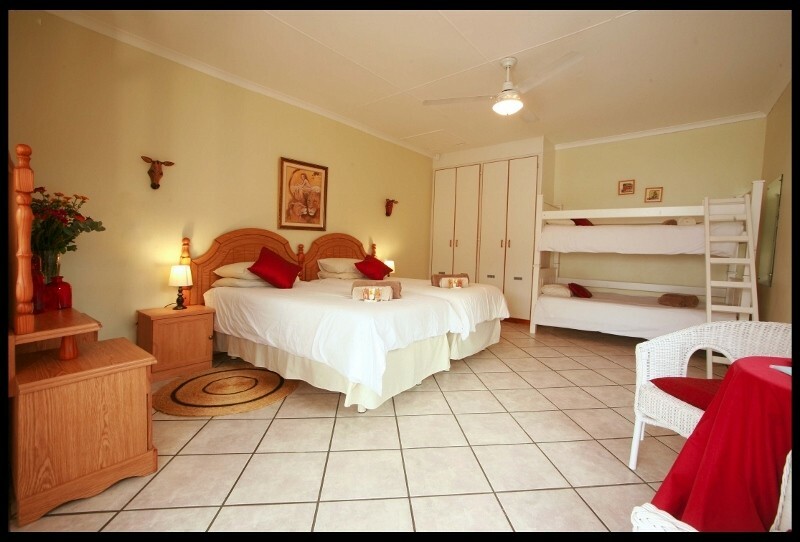 We offer quality accommodation, tours, boat cruises and much more! 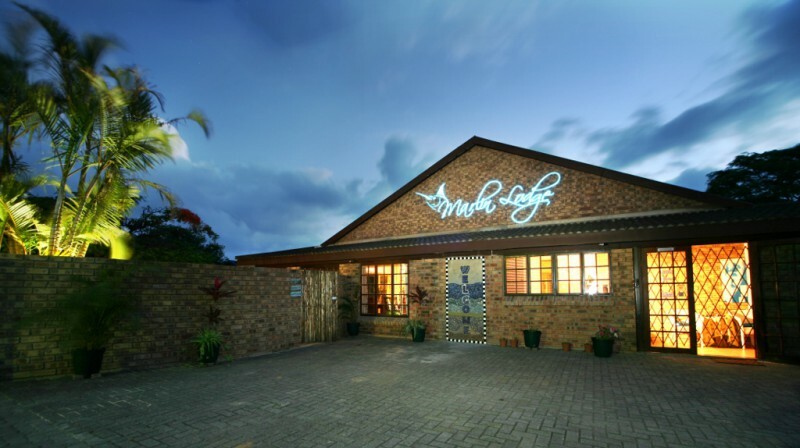 Marlin Lodge is situated in the tranquil and tropical village of St. Lucia in KwaZulu Natal. 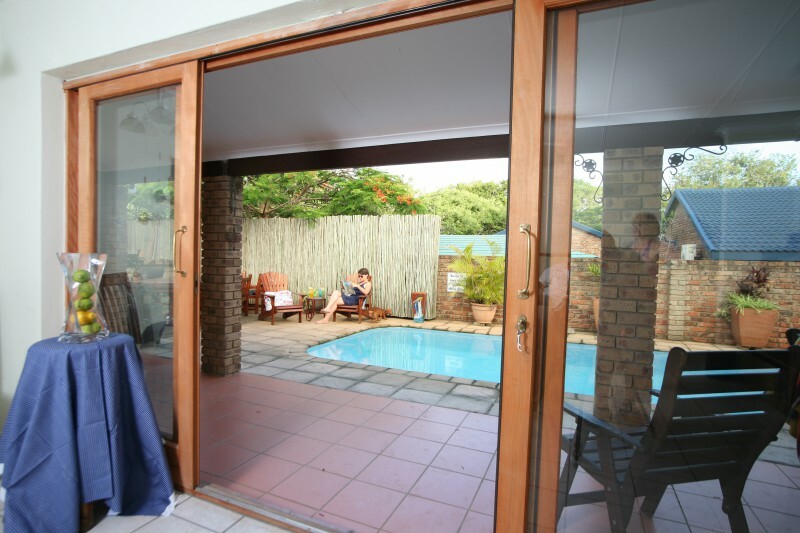 St Lucia lies on the banks of the St. Lucia estuary, and is unique as it is totally surrounded by the iSimangaliso Wetland Park, South Africa's first natural World Heritage Site. 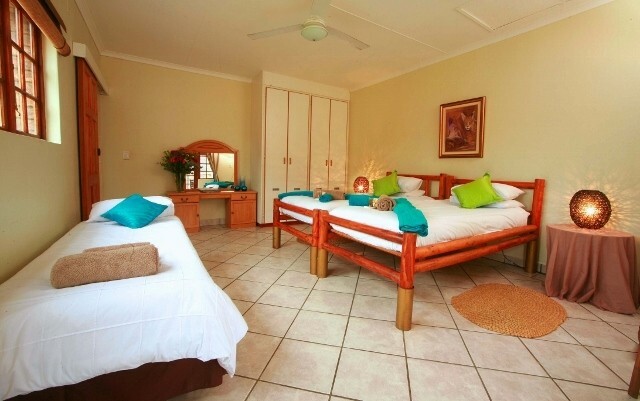 A family room with a bunk bed for children. 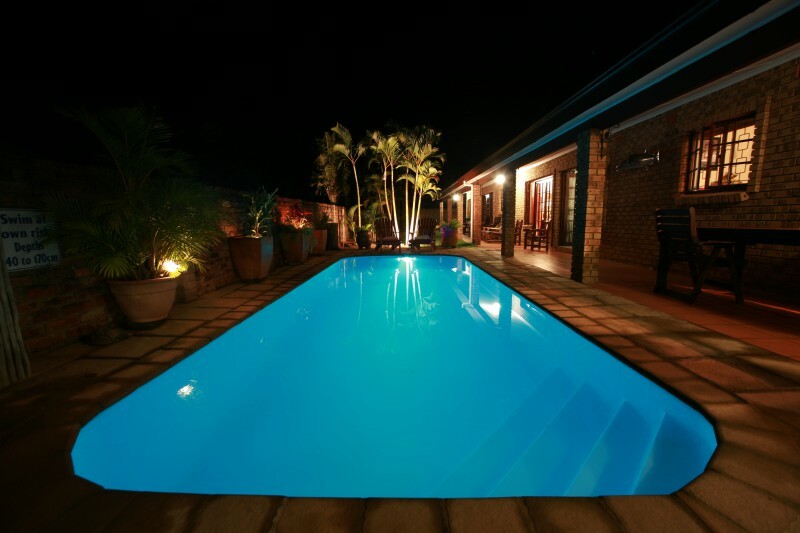 St Lucia is a great place to relax and unwind in a beautiful setting. 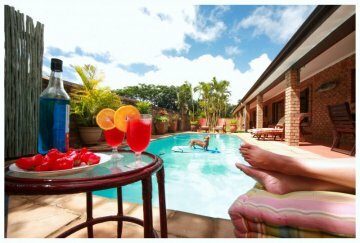 St Lucia is a lush area where nature-lovers can enjoy the outdoors and some experiences specific to the area.